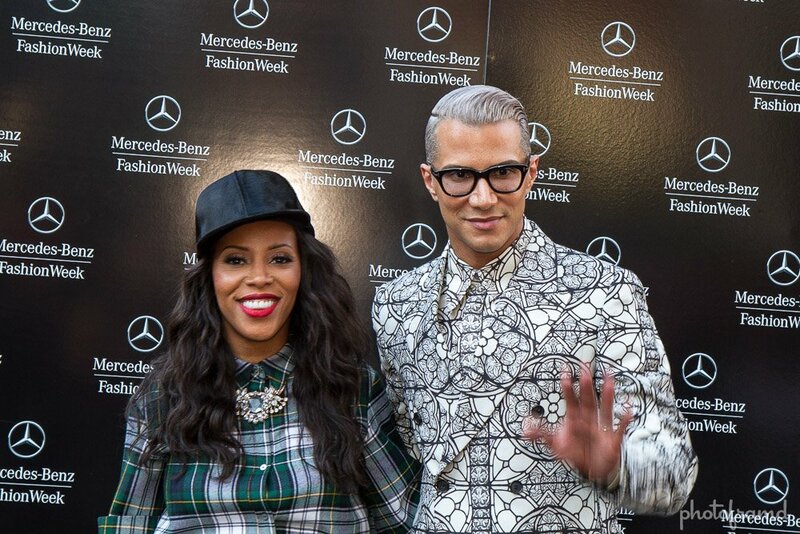 Sunday at Mercedes Benz Fashion Week in NYC was pretty slow. That is until the Diane Von Furstenberg show. The celebrities just kept coming. Barbara Walters, Diane Sawyer, Sheryl Crow, Andy Cohen, Jessica Alba, Paris & Niky Hilton, Allison Williams, Annasophia Robb, Naomi Campbell, Bella Thorne, Coco Rocha, Mickey Sumner, Jai Manuel and more. 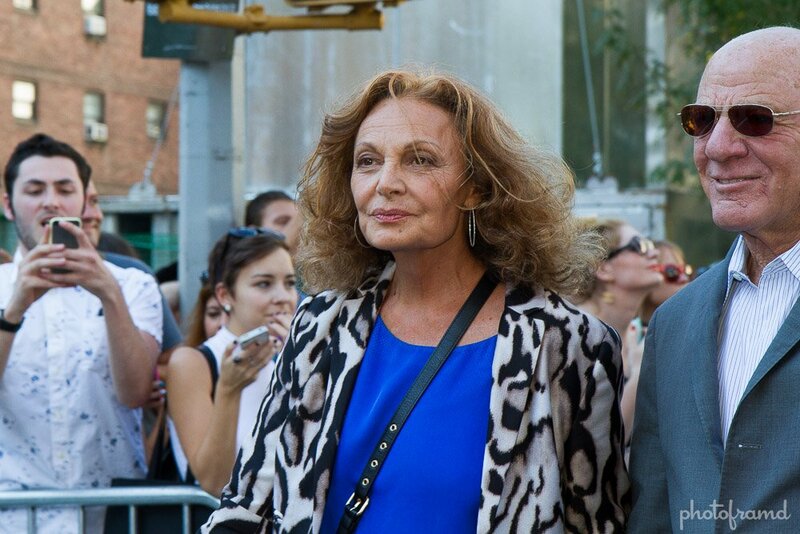 Diane Von Furstenberg was escorted out by her husband IAC Chariman, Barry Diller. Just another day at Fashion Week. Take a look. All photos were taken with the Canon 7D, Canon 17-55mm EF-S.